Australia’s largest startup and growth conference, Startcon, takes place on November 26th and 27th at the Royal Randwick Racecourse, Sydney. 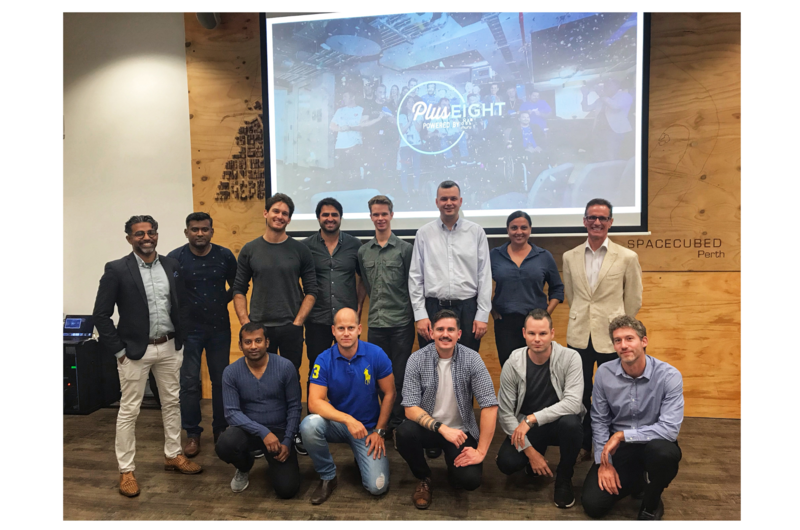 If you haven’t heard of, or attended the Startup event of the year yet, now there’s even more reason to do so and find out more. With a long lineup of some of the world’s most influential and brightest entrepreneurs, startup stalwarts and innovators, Andrew Chen, Growth @ UBER has been announced as the Keynote Speaker for the event. Having written over 700 essays on growth hacking, marketing and product/market fit and design, Andrew Chen has advised many startups like AngelList, Dropbox, Product Hunt, and Tinder, - he is one of the most sought after names in ‘growth’. This exciting annual conference will include a diverse range of events, a hackathon, startup pitches, a startup expo, the annual Australasian Security Cup, and guest speaker seminars, on top of attracting some of the world’s, and Australia’s biggest startups and organisations. 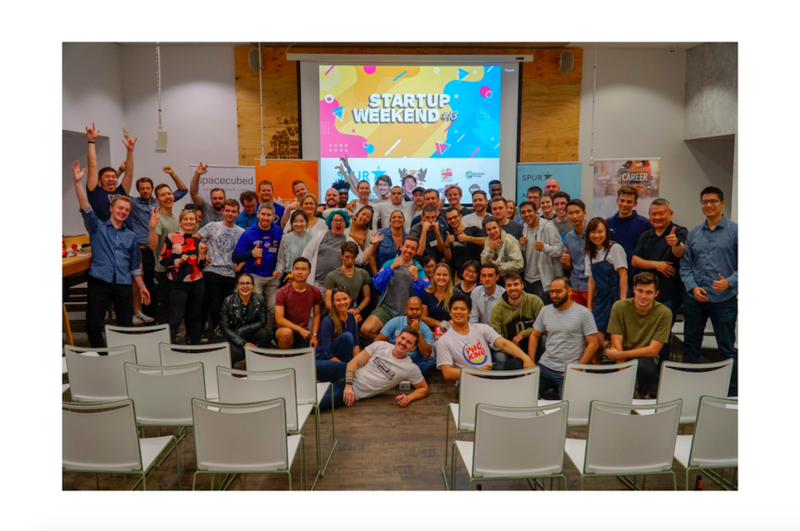 "As Perth’s largest coworking space, teaming up as a sponsor for Australia’s largest startup and growth conference simply makes sense - Startcon is a great event for our community and our Vocus Upstart Startups to pitch at, we're excited," Said Tom Riordan, Spacecubed's Programs Manager. most generous offer for tickets at 60% off until Friday 31st of October, our Vocus Upstartstartups will be travelling to Startcon 2016 to pitch their newly formed business concepts to thousands of attendees. 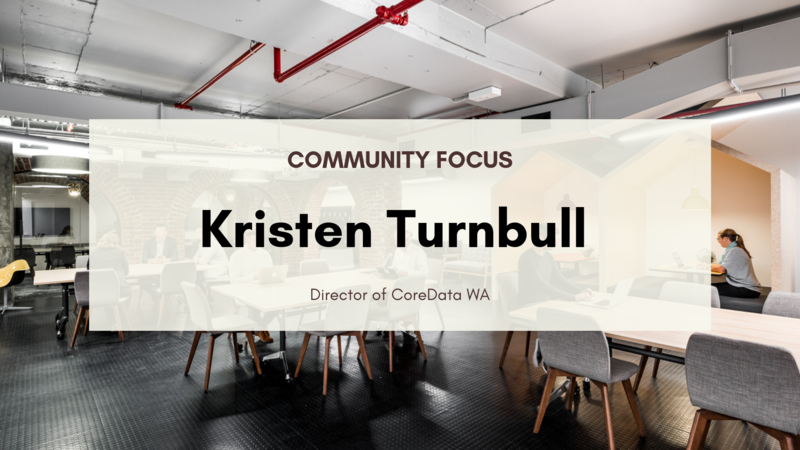 As our community grows, it’s essential that we team up with organisations and conferences such as Startcon, and provide further opportunities for our startups to put themselves on the global map. 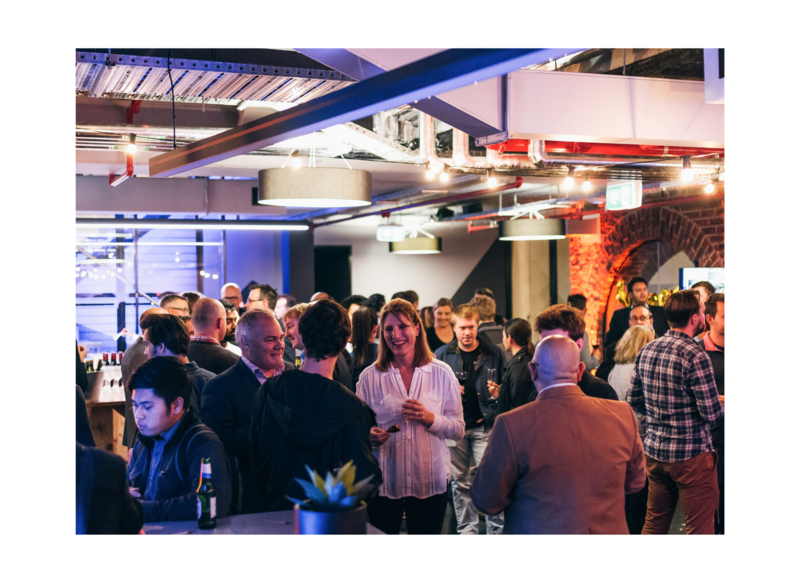 If you’re serious about networking, growing your startup and learning from the very best entrepreneurial and startup talent, contact us for access to 60% off Startcon 2016 tickets using our Spacecubed sponsorship code. Get your discounted Startcon Spacecubed members tickets by emailing matt@spacecubed.com. Not a Spacecubed member? Join our community here or purchase your non-Spacecubed member Startcon tickets here. Excited doesn't cut it, we can't wait to see you there!